Diane Lampe is President and COO of The Lampe Company, LLC., a multi-million dollar financial services business she owns and operates. Diane has used Napoleon Hill’s master work, The Law of Success, in her business for the past 12 years. She attributes much of her success to understanding and teaching the Napoleon Hill 17 principles of success. A best-selling author, she recently achieved international recognition with the Napoleon Hill Foundation Leader Certification program. For those who already know Diane Lampe, she is passionate and obsessed with helping others achieve their best in life. This Chicago native rose through the “School of Hard Knocks” and as a result of hard work and determination, has a PhD in results! Despite not having a college degree, she did not let that stop her. With guts, determination, a keen eye for detail and drive that wouldn’t quit, she rose from the position of Administrative Assistant to Vice-president of Sales and Marketing with a top company. And, by the time she left Corporate America (for good) she had over 42 Rep firms and 7 Regional Managers reporting to her. How did that happen, most will ask? Her close-knit family always encouraged her to have an entrepreneurial mindset. She developed several successful businesses outside her job, even as she focused on making her mark in the corporate world. She knew there was so much she wanted to accomplish and this hard work meant that she made more than $100,000 each year. Her income was a terrific accomplishment in what was then a man’s world, and in some cases, still is. Diane knows that to run a successful business, it is just as much about the person running and leading the business as it is about the business. Over the past 15 years, she has spent many hours reading books on self-development (an average of 1-2 per week), attending countless seminars on business building, and leadership development, believing in mentors always, and even volunteered at Anthony Robbins events for ten years as a crew member to be able to absorb his teachings. She is not only a lifelong learner and a lifelong studier, but also she is a lifelong applier…so to speak. She applied the best of what she learned as her quest was and continues on today to become the best person she could possibly be. At one of the Anthony Robbins events, he spoke highly of Napoleon Hill, and that’s when the missing links for Diane all came together. Since that moment in 2006, she has been studying and applying the works of Napoleon Hill to her everyday life. She was so obsessed with his teachings that she began to help others through masterminds with leaders in business. But it didn’t stop there; she went on to become Internationally Certified through the Napoleon Hill Foundation to help even more people. The mantra that is on her mind at all times is to help others to become the best version of themselves and make more money than they ever thought possible, by doing good things each and every day! Diane went on to success in several other business ventures, including mortgages, real estate and financial services, always mentoring and helping others to achieve their personal best. 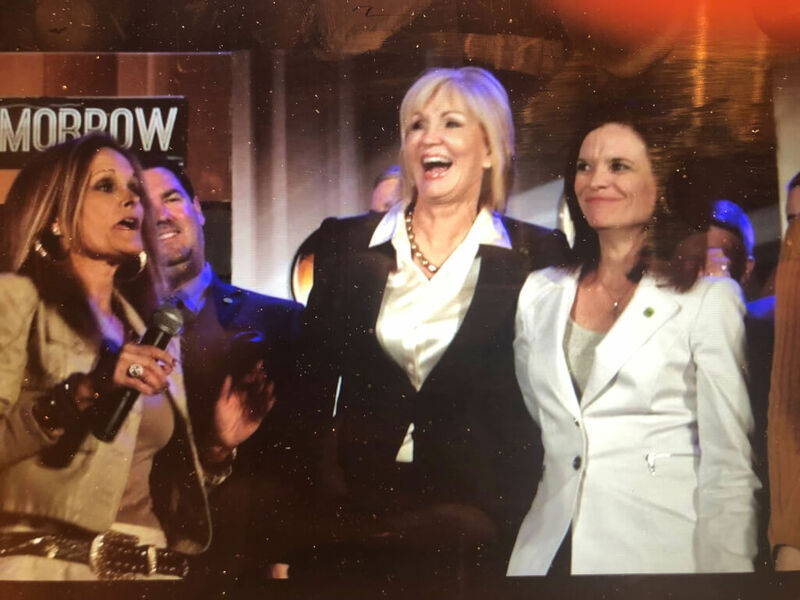 In each of these businesses, she was a well-respected leader..
Diane attributes much of her success since 2006 to Napoleon Hill’s works, especially The Law of Success. The Lampe Company, LLC, a financial services-related business, was launched in January 2006. In the first 11 months, she made more than $388,000 and then in her first full year, more than $1.2 million, and have continued in the seven-figure zone ever since. 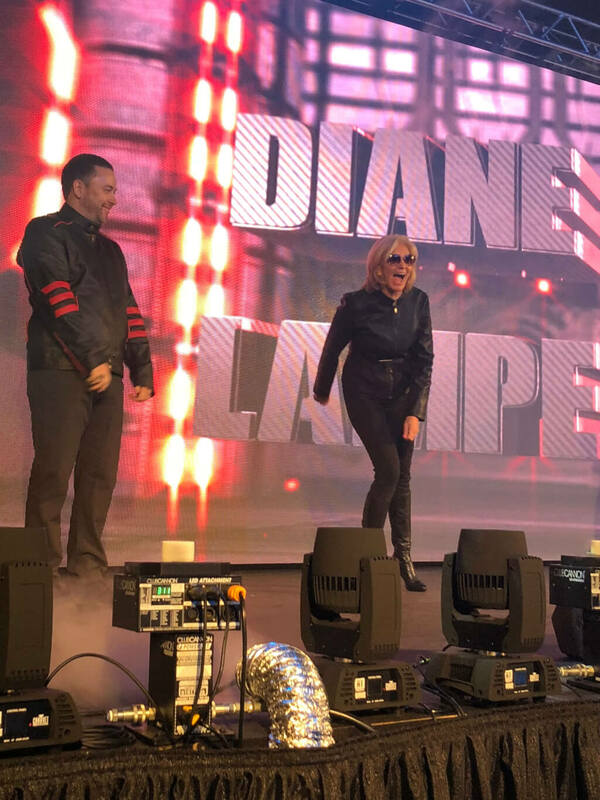 What makes Diane even more proud is the fact that she has helped others in the business make more money they have ever made and helped them to become their personal best, not only in business but in life. Her income was not accomplished by selling people books and audios on how to make money or a bunch of fluff. She currently has over 60,000-plus clients and hundreds of agents building businesses across the nation. 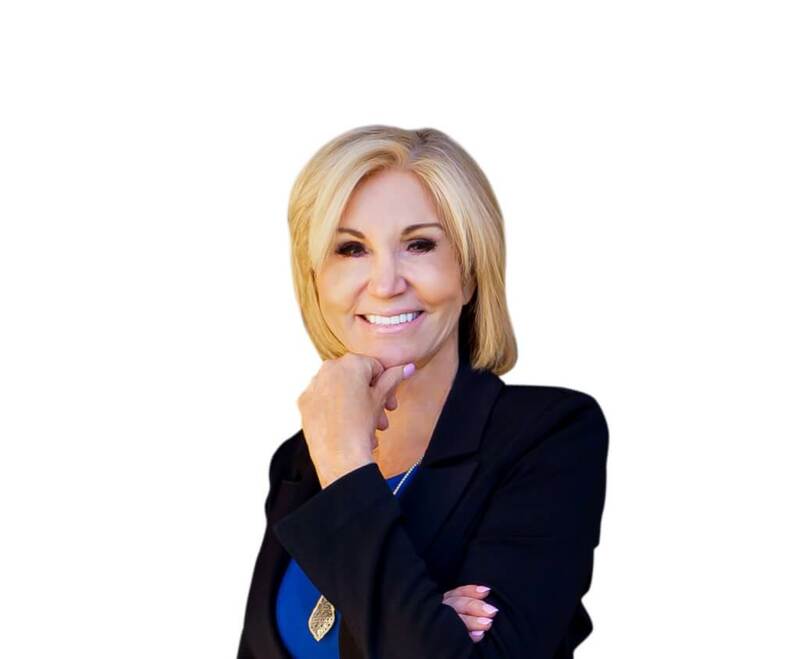 Diane focuses on helping these agents build successful, profitable businesses based on sound principles and personal self-development through one-on-one coaching, team training, online training, boot camps, and weekly meetings. Diane does whatever it takes. Diane’s expertise is wide-ranging, and her specific niche is developing a wealth mindset and the leadership skills needed to be successful. Diane builds people and business acumen through systems and getting things done in time frames that make people scratch their heads, and ask, “How did she do that?” She has become a leading authority on helping people not only to streamline their businesses, but also to recruit and build one, no matter what the industry. Diane is also a best-selling author, and has made numerous radio and television appearances discussing business-related topics. 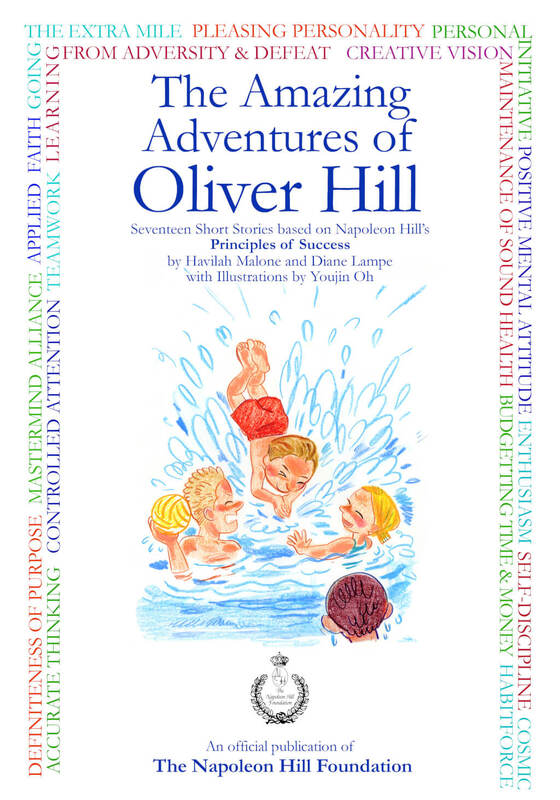 Her latest best-seller, The Amazing Adventures of Oliver Hill, an Official Publication of the Napoleon Hill Foundation, exemplifies her passion to help children learn, understand and apply Napoleon Hill’s 17 Principles of Success. 100% of the proceeds from the sale of this book is to benefit The Napoleon Hill Foundation. And, if you are not familiar with Napoleon Hill, or the Napoleon Hill Foundation, please note that his book, Think and Grow Rich, has been called the “Granddaddy of all Motivational Literature” and has sold over 100 million copies. Napoleon Hill is now counted in the top ranks of the world’s winners himself. Meet Diane and get to know how she can help you find those missing links in your life to create your blueprint for success!